Schuster, based on his consulting work with dozens of companies that have implemented open-book management, believes that by teaching employees how to understand their company's financial, sales and marketing results, they will be able to make significant and rewarding contributions as individuals and as team members. 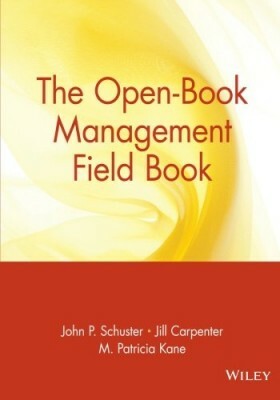 This book tells readers how to do open-book management. It doesn't stop at exhortation, but includes plenty of solid advice for achieving a people-focused enterprise. Speaks to bottomliners, and the authors are pioneers in the field and have been doing open-book management for over 10 years. 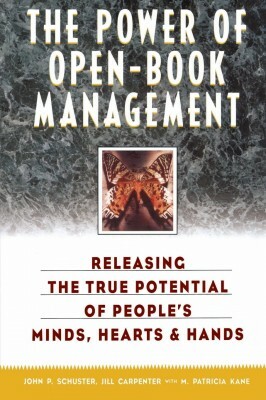 Open Book Management is a vital technique for replacing distrust and tepid levels of commitment with mutual trust, empowerment and involvement. Contains essential advice from companies that have implemented this approach and made invaluable changes in such areas as financial and business know-how, closed-loop communications, reward, recognition and leadership.